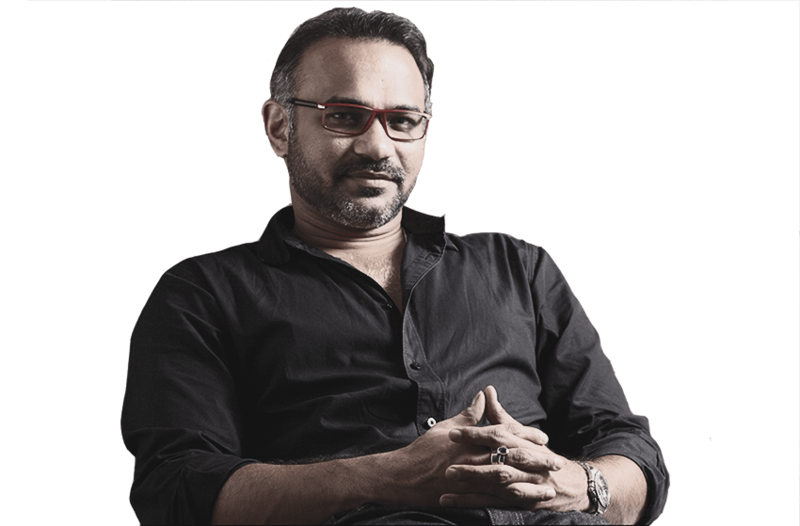 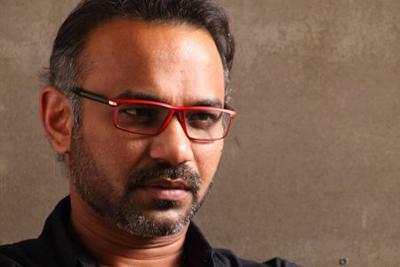 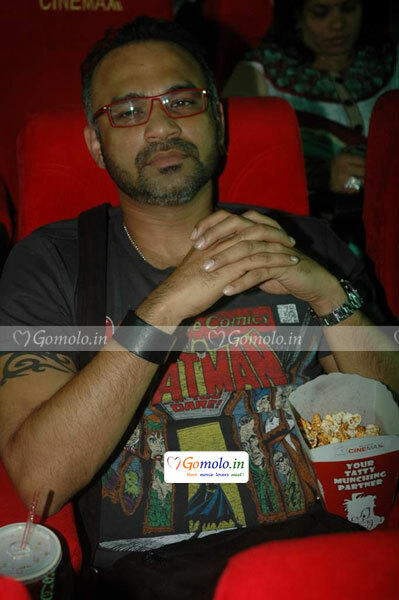 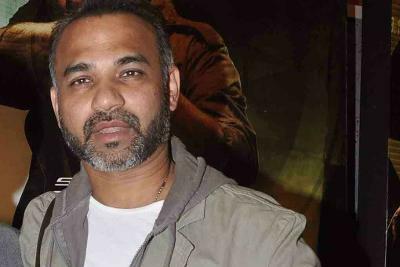 Biography :- Abhinay Deo is an Indian film director and screenwriter known for his works in bollywood, television, and advertising. 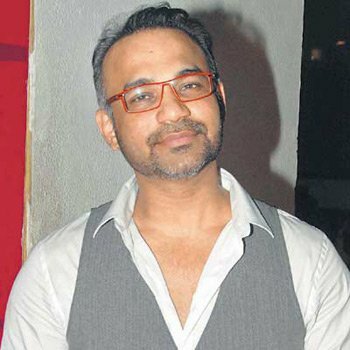 He made his mainstream directorial debut through Delhi Belly,for which he received Filmfare Award for Best Debut Director and also known for directing works such as Game (2011) and Force 2 (2016). 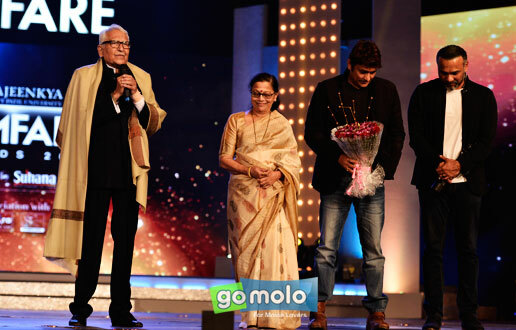 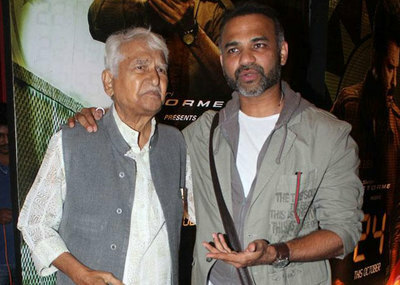 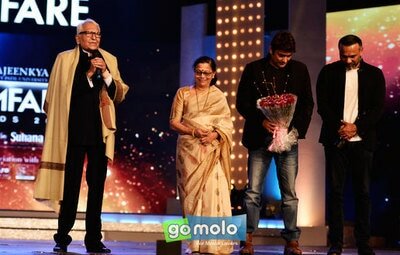 His parents are the actors Ramesh Deo and Seema Deo. 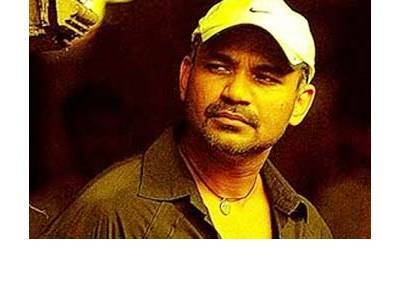 He is younger brother of Ajinkya Deo, who is also a well-known actor in Marathi films.